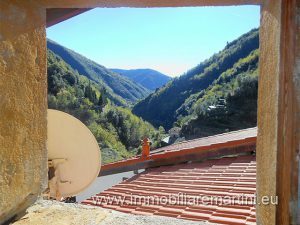 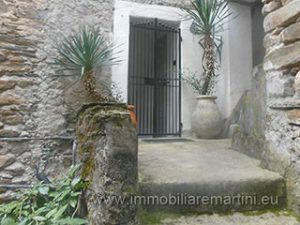 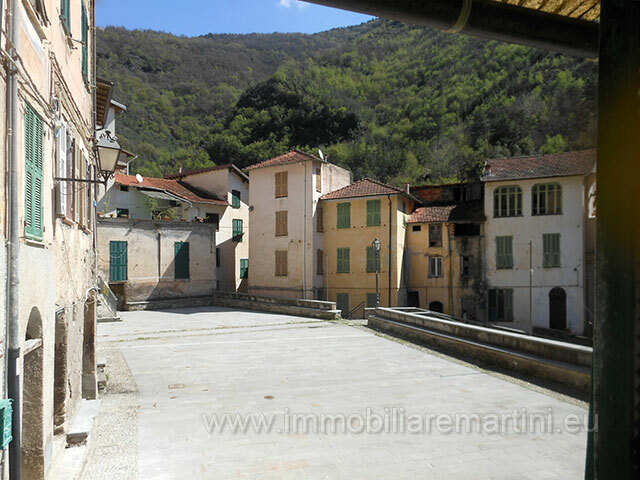 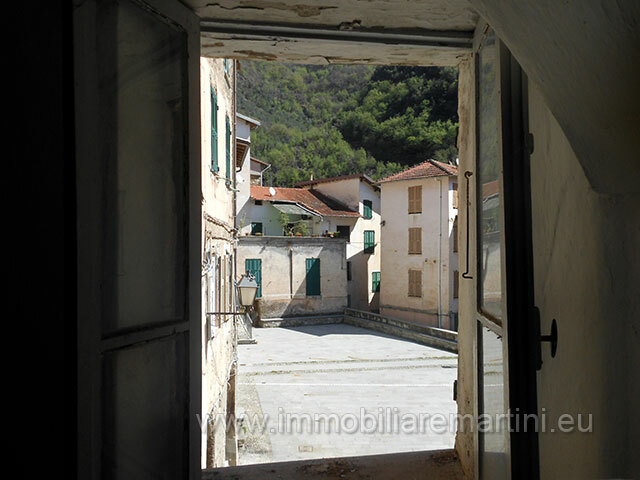 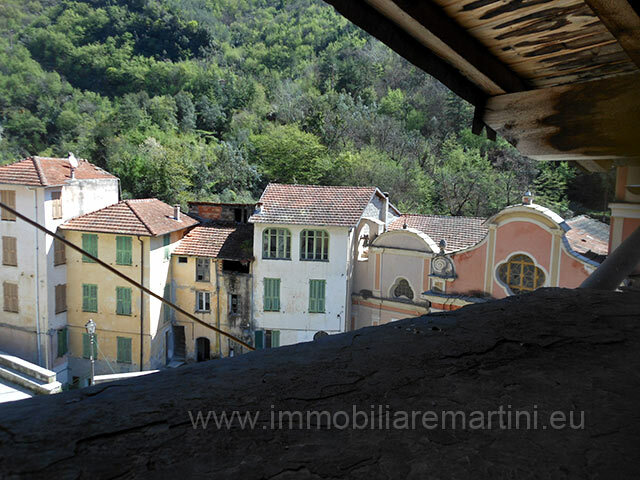 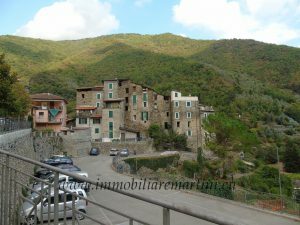 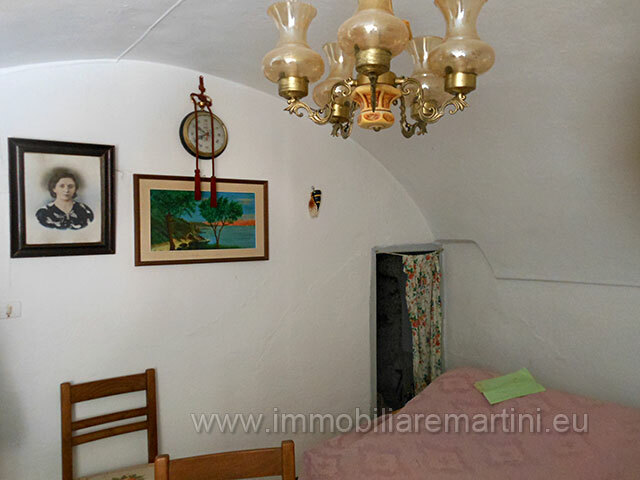 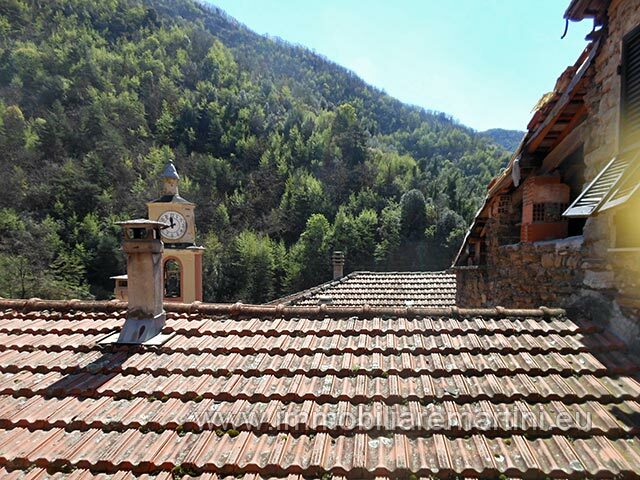 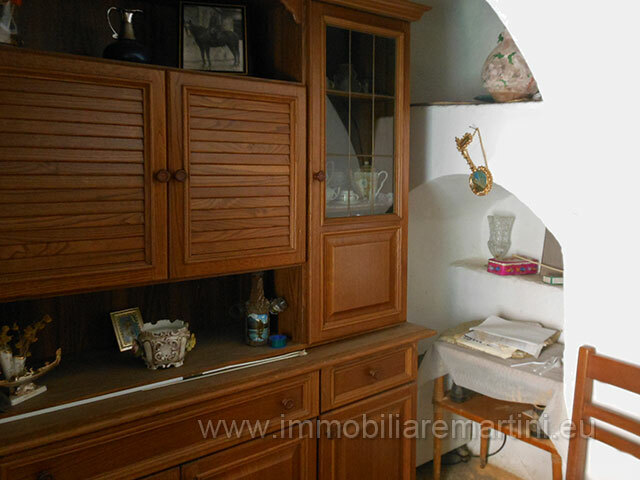 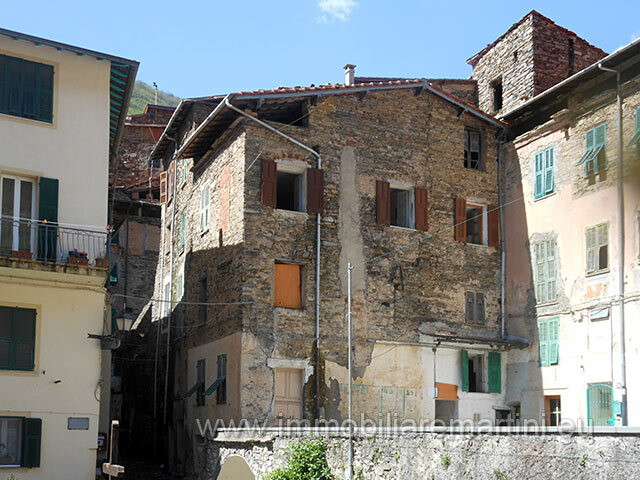 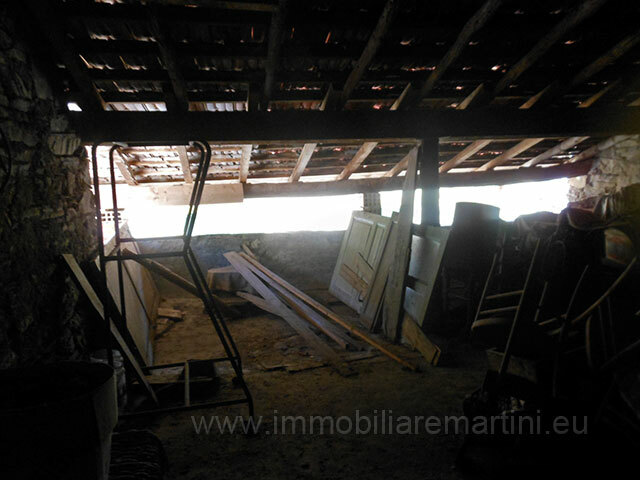 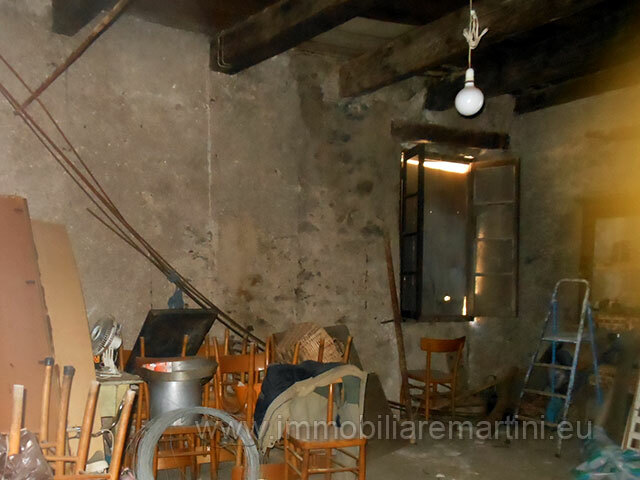 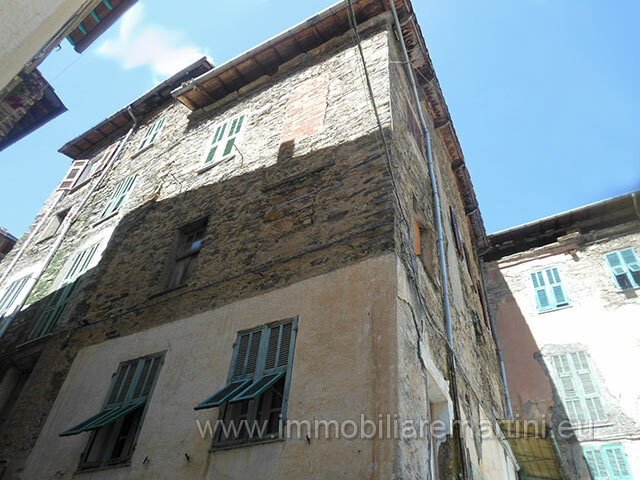 Large house of 170 m² in the heart of the medieval village Buggio (Pigna). 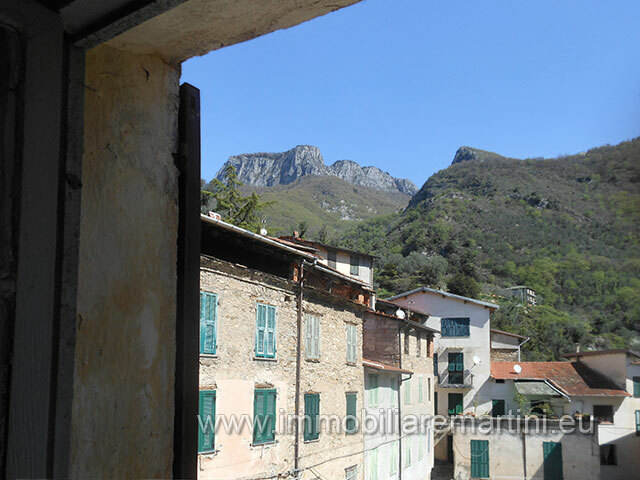 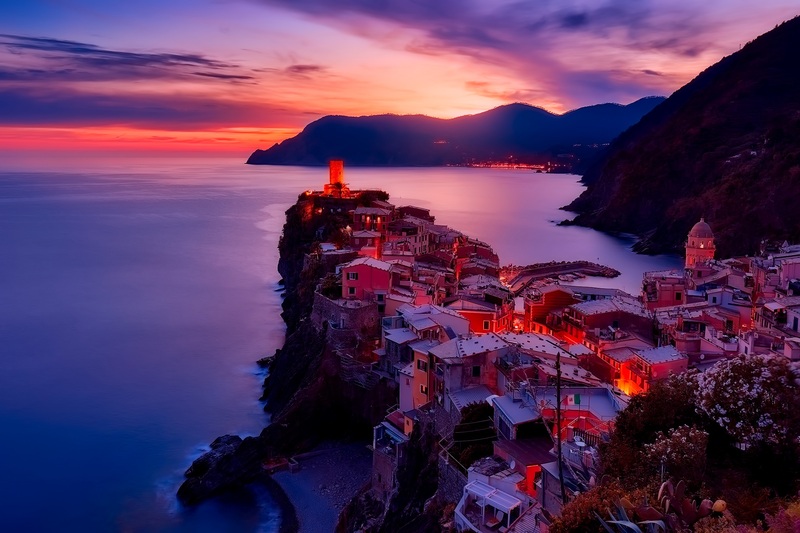 Located on a charming square, overlooking the mountains and the surrounding hills. 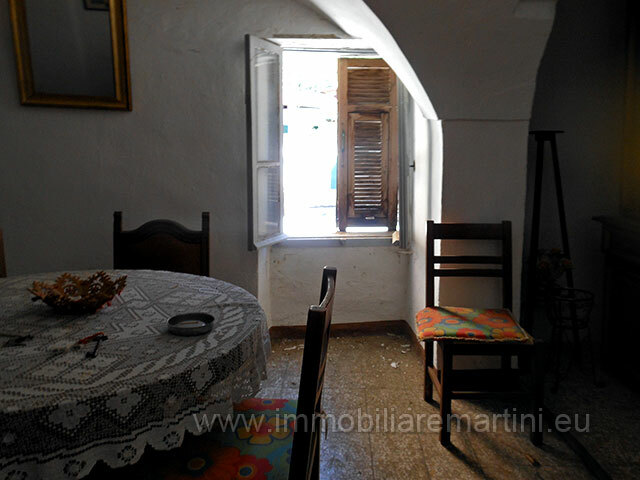 Once a typical restaurant, suitable for b & b Consisting of: 1 cantina on the ground floor 1 kitchen and bathroom on the first floor 1 large living room and a bedroom on the second floor 1 kitchen, 2 bedrooms and 1 bathroom on the third floor Large attic of 50 m² with the possibility to create a terrace.